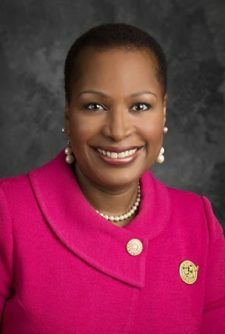 The service programs of Alpha Kappa Alpha Sorority, Incorporated are consistently centered around significant issues that affect our society. 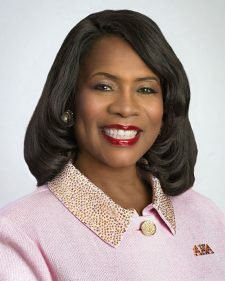 This tradition of service and social activism continues to be the hallmark of the sorority and its members in their respective communities and around the global. 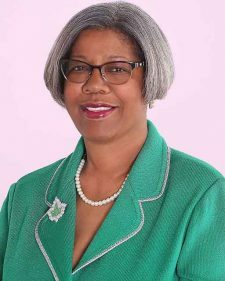 Each quadrennium, the organization elects a new leader who establishes the theme, focus and direction of the sorority's international program which is implemented at the local, national and international levels. 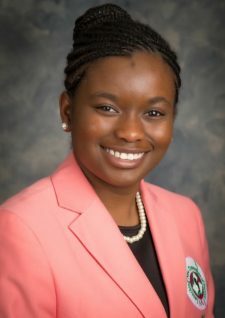 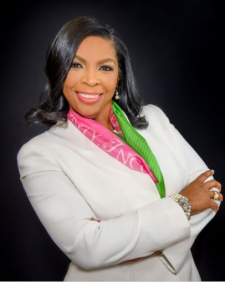 Dr. Glenda Baskin Glover ascended to become Alpha Kappa Alpha's 30th International President when she was installed at the sorority’s international convention held in Houston, Texas in July 2018. 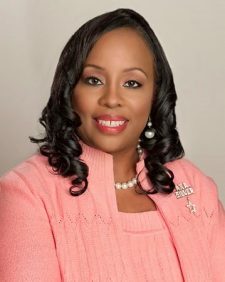 She will preside for the next four years from 2018 to 2022. 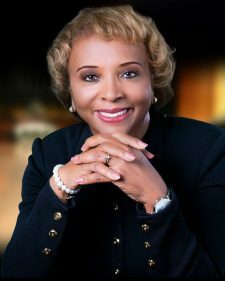 Dr. Glover brings a combined four decades of teaching, administrative and executive experience to this prestigious leadership role. 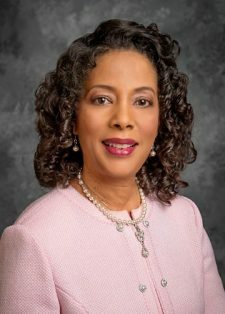 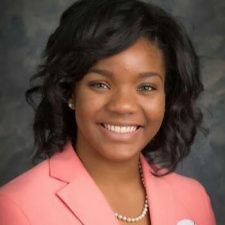 In addition to serving as International President of Alpha Kappa Alpha Sorority, Incorporated, Dr. Glover also serves as President of Tennessee State University. 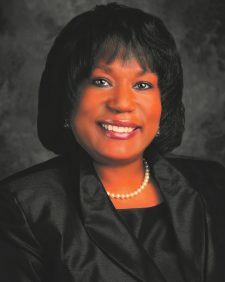 Significantly, she is one of only two African-American women to hold the Ph.D., J.D., C.P.A. 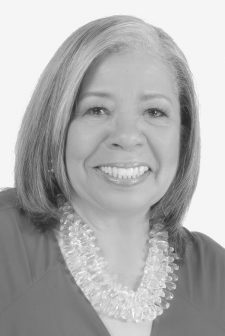 designations. 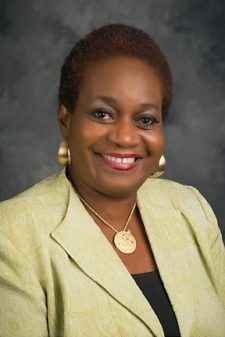 A life member, Dr. Glover was initiated at the Alpha Psi Chapter at Tennessee State University and has been a member of Alpha Kappa Alpha for more than 40 years. 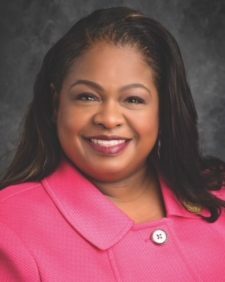 She has held leadership positions at the local, regional and international levels, including chapter president, International Treasurer and International First Vice President and service on several international committees. 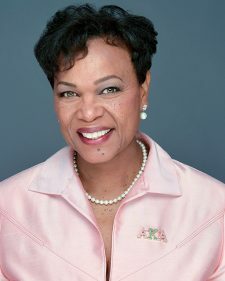 The International President provides leadership to the 300,000-member sorority alongside a Board of Directors (Directorate) comprised of other international officers and 10 regional directors who oversee the management of the sorority's 1,024 chapters throughout the United States and several foreign countries. 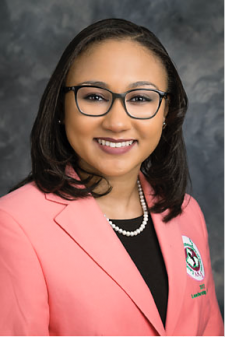 Implementation of the Alpha Kappa Alpha's international program and the internal management of the sorority's policies and protocols is spearheaded by international committee chairmen.